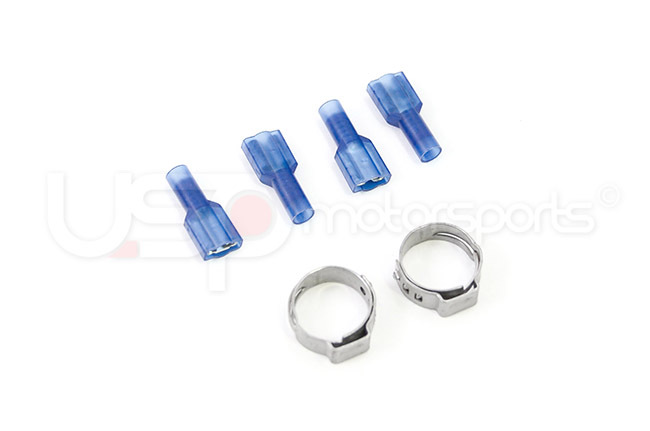 USP Motorsports has created this Ethanol Analyzer kit specifically for those that want to read ethanol content and fuel temp through an optional gauge. 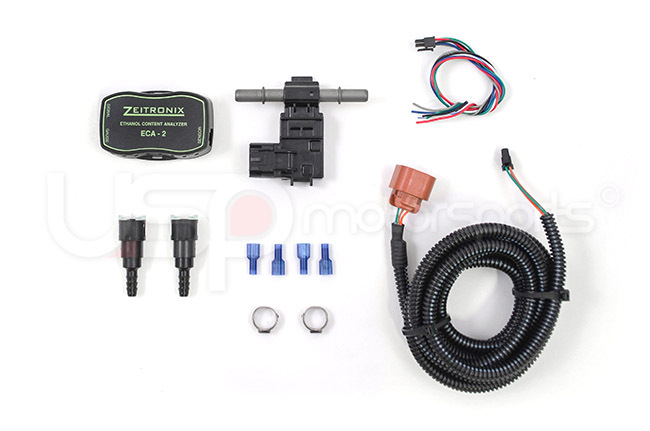 This Ethanol Content Analyzer kit determines the correct fuel ethanol content, which can vary from the labeled flex fuel at gas stations (85% Ethanol and 15% Gasoline). 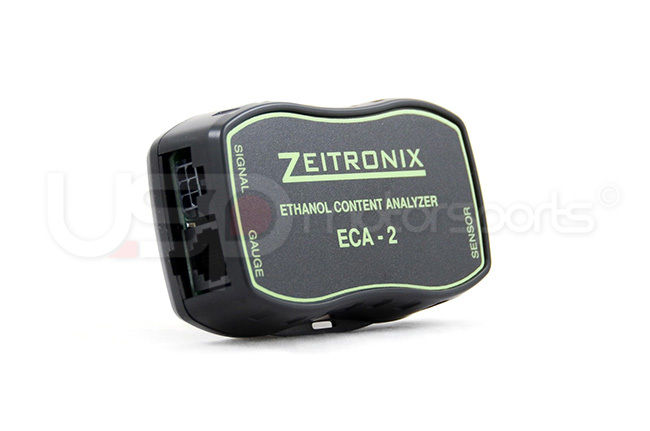 Accurate readings allow the ability to optimize an engine’s tuning calibration for ethanol content. 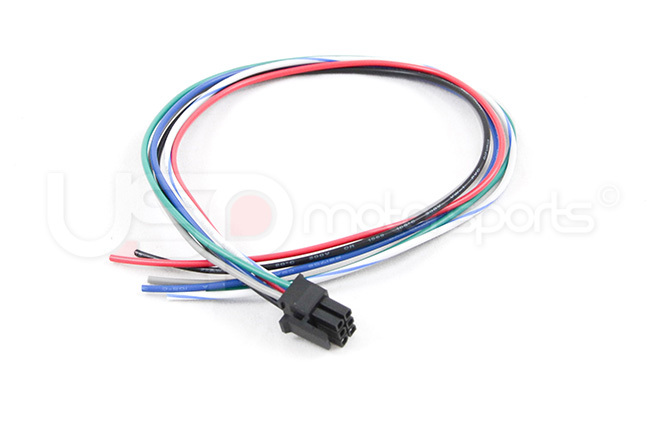 Being able to analyze the content percentage and fuel temperature allows users with programmable engine management systems the ability to optimize engine tuning to the most accurate figures. 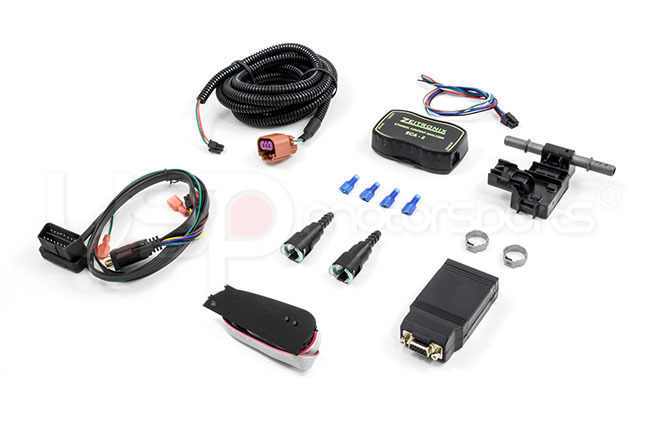 This kit is ideal for Ethanol-fueled Volkswagen MK7 Golf R vehicles. 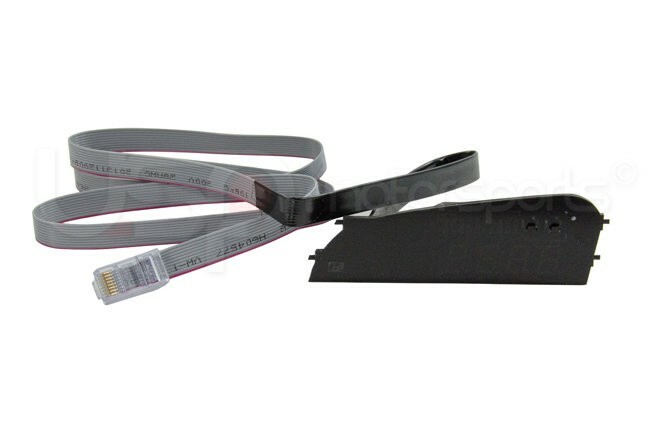 P3 Gauges offer a Multifunction gauge that gives you the information you need while maintaining a clean, OEM look. 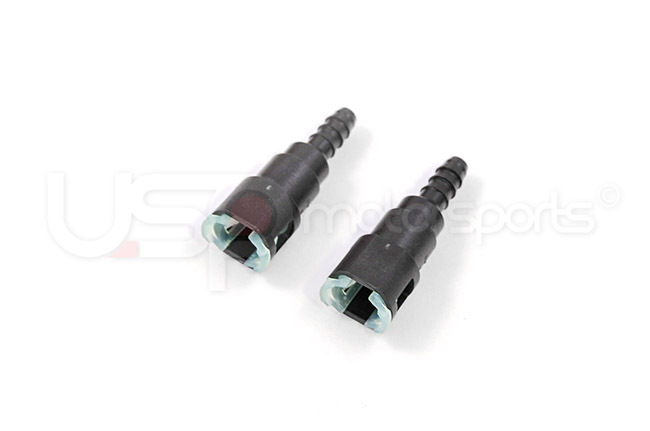 Starting at a price competitive to single feature old-school needle gauges, they offer an unmatched feature to price ratio. 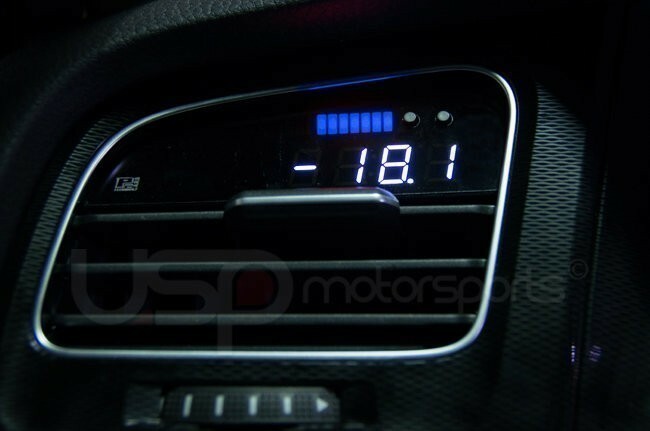 All Multi-Gauges include an on-the-fly configuration menu for setting units (BAR/PSI, Fahrenheit/Celsius MPH/KPH), Shift light, analog boost sensor calibration and more. 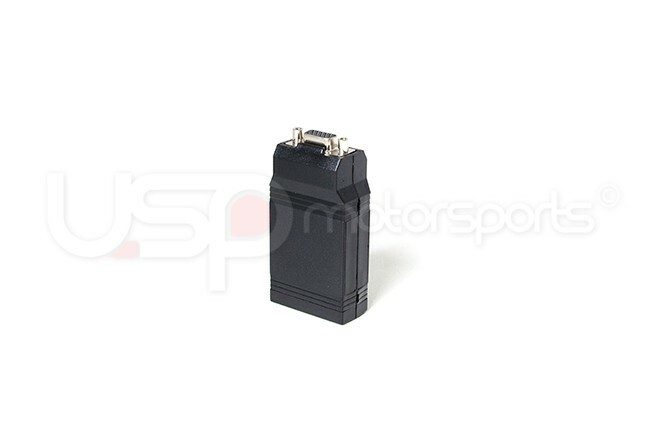 Two 0-5 V analog outputs: Ethanol % and Fuel Temperature for use with ECUs, data logging, and engine management systems. 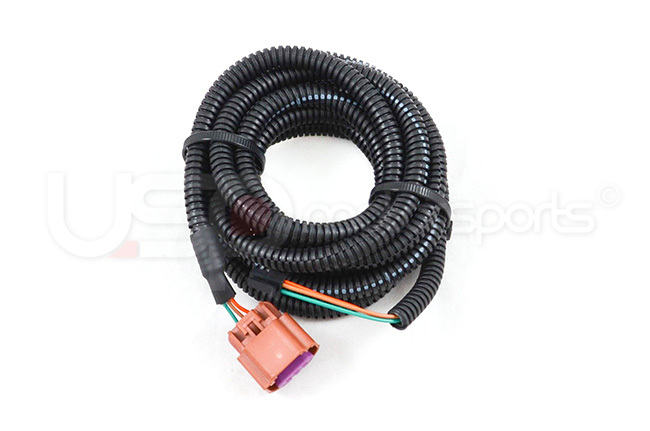 Connecting harness 8 ft (2.4m) length to Zeitronix Flow Through Flex Fuel Sensor is included. 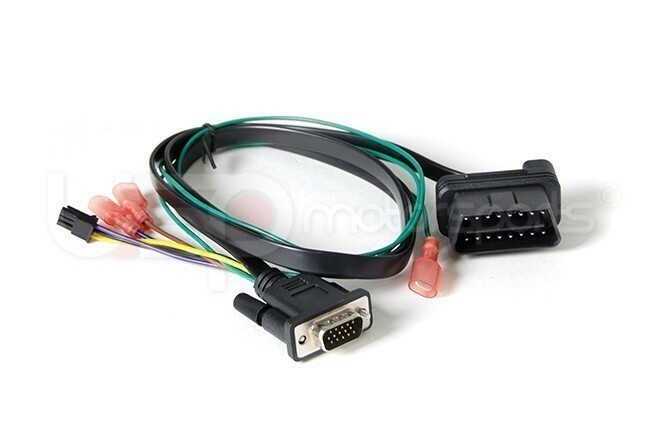 A flex fuel sensor is required for operation. 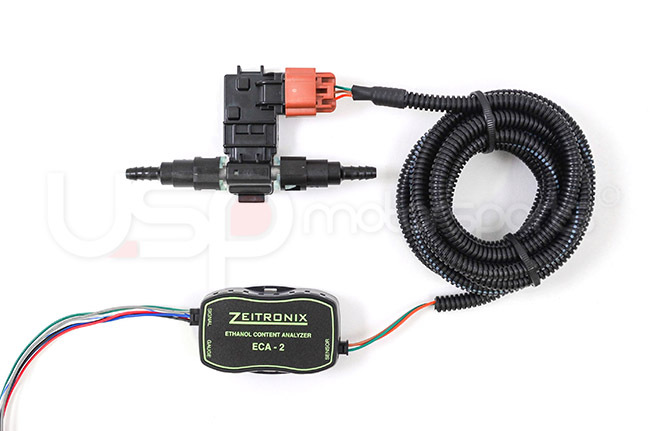 The flex fuel sensor signal is used by the engine control module to adjust the air/fuel mixture and ignition timing for efficient operation. 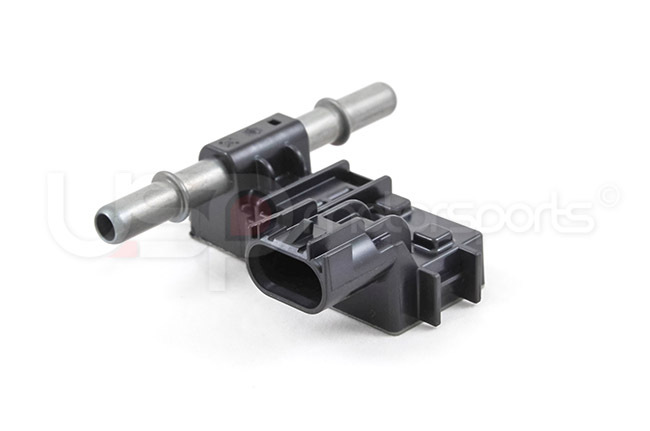 This original equipment flex fuel sensor has been manufactured to fit your specific vehicle, providing the same performance, durability, and service life you expect from the highest quality in manufacturing.